When you need transportation, you must have it, whether your credit rating is excellent or if you have had some blips on your record. 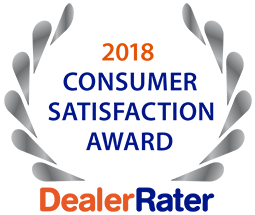 More dealerships each day are willing to provide financing for individuals with less than favorable credit scores and even offer bankruptcy auto loans in St. Louis. Before you try to secure financing for a pre-owned car, you need to know your credit rating and credit score. There are a number of ways that you can access your credit report for free, so take advantage of the opportunity and find out where you stand before visiting the dealer. Know whether your loan is reaffirmed or not. Continuing payments on a debt qualify as a reaffirmed loan. Gather as much of a down payment as you can (more is better). 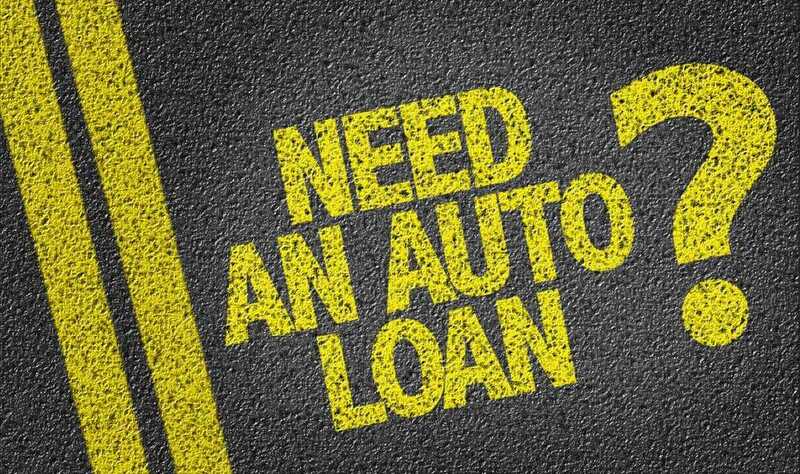 If you have a title for your current vehicle, you can trade in the auto as a portion of your down payment. This will reduce the total amount of cash you must pay in advance for your purchase. Your interest rate depends on how long ago your bankruptcy occurred. A long distant bankruptcy will allow you a lower interest rate. A more recent bankruptcy will cause you to pay more in interest. When it is time to sign your loan contract, read it carefully to ensure that there are no hidden charges. Paying your monthly loan debt in a timely fashion will elevate your credit score over time. After about 6-12 months, refinancing may be an option. 5 Star Auto Plaza will help you find a reliable used vehicle and supply affordable bankruptcy auto loans in St. Louis. Call (636) 940-7600 today.